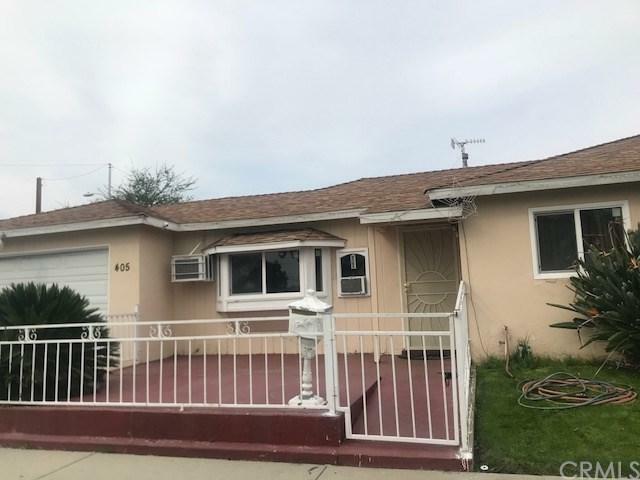 Nice, well maintained home in quiet area of La Puente. 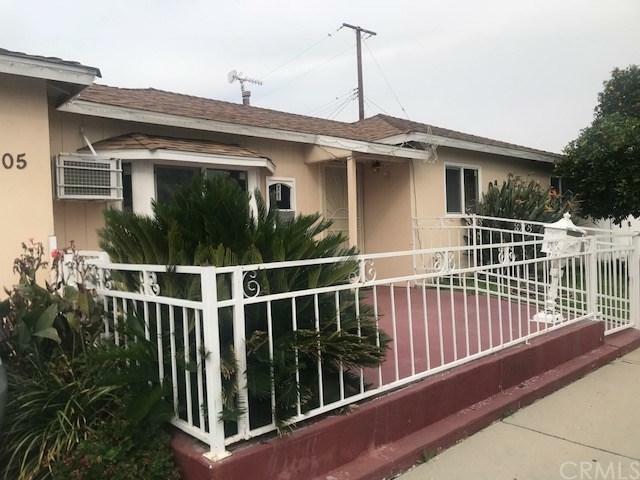 Home is within close proximity of schools, shopping, and freeways. Home features updated kitchen and bathrooms, newer windows, newer roof, and a 2 car attached garage. Must see to appreciate. 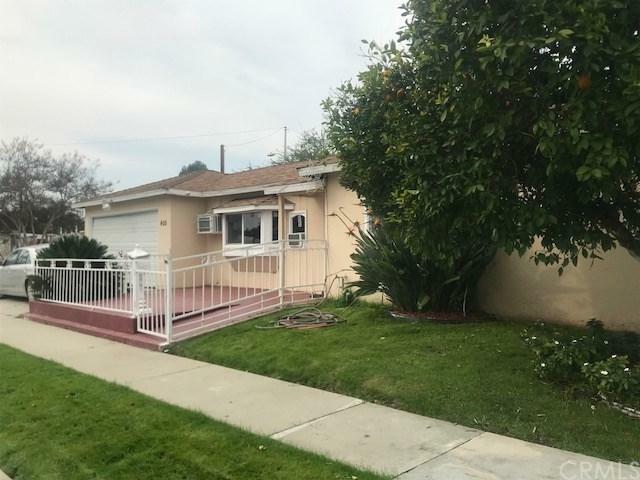 Nice, well maintained home in quiet area of La Puente. 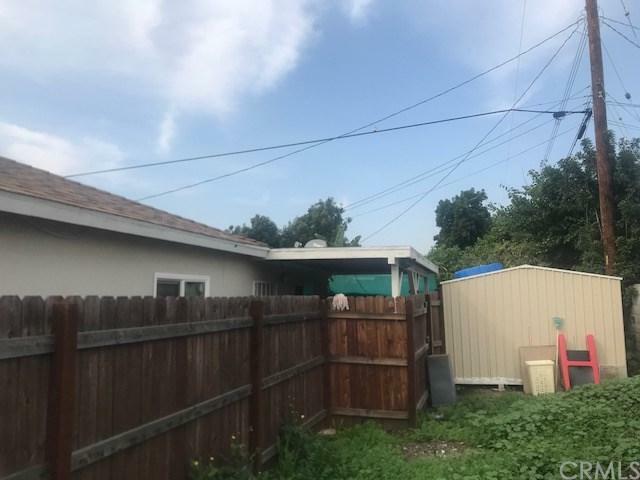 Home is within close proximity of schools, shopping, and freeways. Home features updated kitchen and bathrooms, newer windows, newer roof, and a 2 car attached garage. Must see to appreciate.